What purpose does your brand serve? How do you differentiate your brand from the competition (what is your unique value proposition)? What are your main business goals? What is the average life time value of a customer? What does the sales cycle look like? What are the current conversion rates? Is your business or any of your products seasonal? How much revenue are you currently generating from organic search on a monthly basis? Are you currently doing any Pay Per Click advertising? Does your brand have a voice and personality? Do you have a blog, forum, or newsletter? How much interaction do you see from them? Is there anything else we should know about your community or the community of this vertical as a whole? What are a few of your main competitors you want to beat? Describe your previous experience with SEOs. What’s making you change SEO vendors now? What do you wish your old SEO did for you? 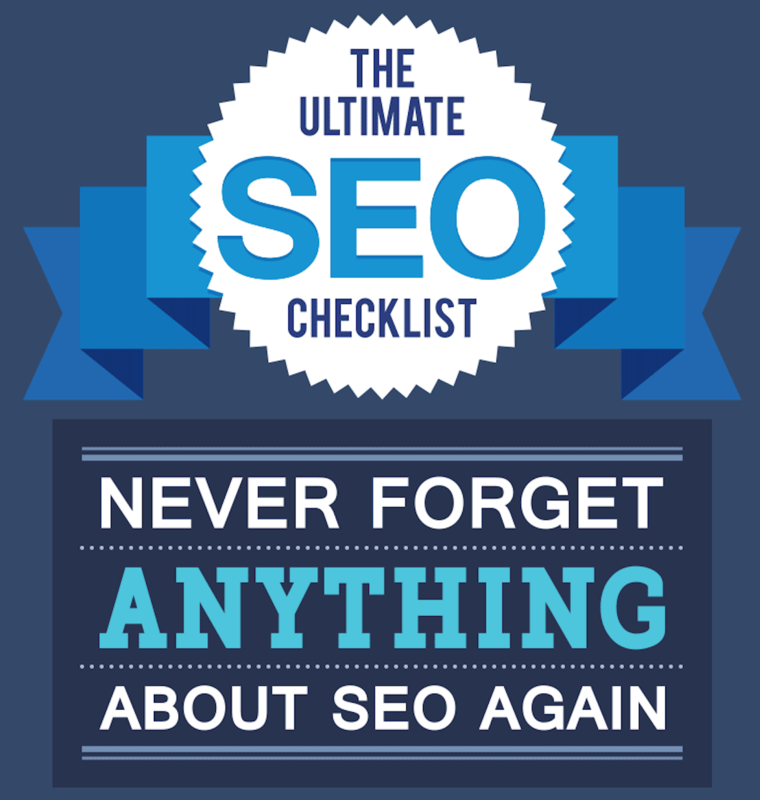 Define exactly what your expectations are for us from an SEO perspective. Have you or a past SEO vendor done anything, to your knowledge, that is, or could be, considered against Google’s Webmaster guidelines? Define exactly what and be as detailed as possible. What are some of the previous marketing & PR initiatives you’ve done? Are there any that you or a separate department is currently working on? Do you do any offline marketing? If so, please define exactly what you’re doing. Can we have access to a company email address? Can we have access to Google Analytics? Do you have any in-house or contracted web developers? Designers? Are you in the process of making any changes to the website? Can we have access to executives for questions & interviews? Do you have any available budget for linking initiatives such as sponsorships & content assets (i.e. graphics, videos, white papers, etc.)? What organizations or associations are you a part of? What businesses/consultants have you contracted with in the past? Is your company involved with in anyway any charities or non-profits? Are you working with a PR agency? Since every client is different, each will need to be looked over for questions specific to their business. Here are a few broader examples. If there’s a blog: what is your blog’s editorial plan? If they’re ecommerce: can I know your margins or have access to your daily/weekly financials? If they recently launched a new product: What do you wish to achieve from this new product? How does it compare to your competitor’s? All in all, it’s hard to be specific, as each client will be different. Find out if your client has any lead generation forms. Fill them out and experience what it’s like to be one of your client’s leads. 100% of your clients are real humans, so the more energy we put into thinking about the human side of the business relationship, the more we can retain our clients and stay with them as their business grows. Make sure you’re asking these questions, because the more you know about your clients, the better job you can do for them. Sometimes golden opportunities are left on the table because you’re not asking the right questions, or you might go in blind and do more harm than good if you’re not fully educated.